Every place has its own unique story and I was surprised to know the story behind the Good Tapa. One day, lovebirds Geremy and Monique decided to dine at a cheap tapa place somewhere in Timog. In a strange turn of events, Monique's bag got snatched in a stick-up despite there being customers at the resto. The bag contained both of their cellphones, wallets and a lot more personal belongings. Monique was pretty sure it was an inside job but they could not do anything about that anymore. 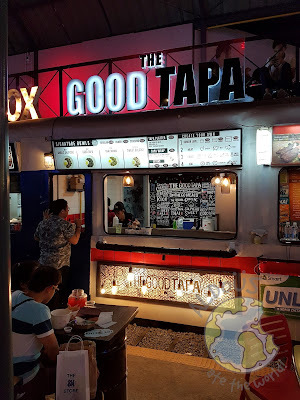 They did decided to build their own place, "The Good Tapa" since tapa places should not be known as the scene where robberies happen. It should be a good place to have good food and hang out and that is exactly what they started. The signature dish of the place does not disappoint one bit! The best part about their best sellers is that they come in 3 sizes but always-hungry guys like me would always opt for the starving version. 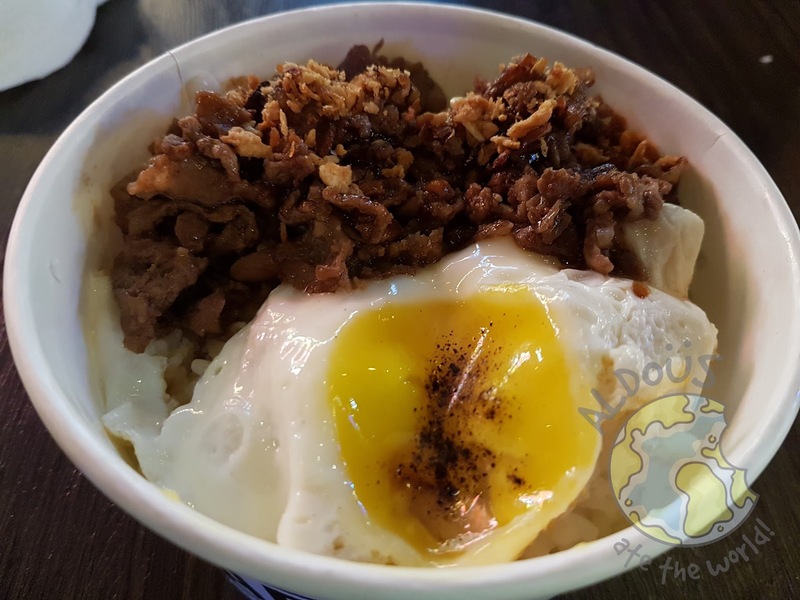 Their tapa is not the type that gets stuck in your teeth. It is made with prime beef that is so tender, it will get you hooked right from the start. When Geremy was still courting Monique, he would always cook Salpicao for her. We now understand why this is one of their best sellers. 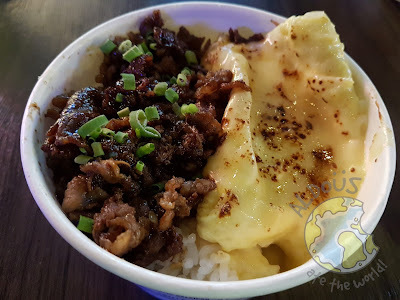 In fact, it is an improved version of the salpicao Monique enjoyed back in the day. I highly recommend getting the starving version of this one. You won't regret it.